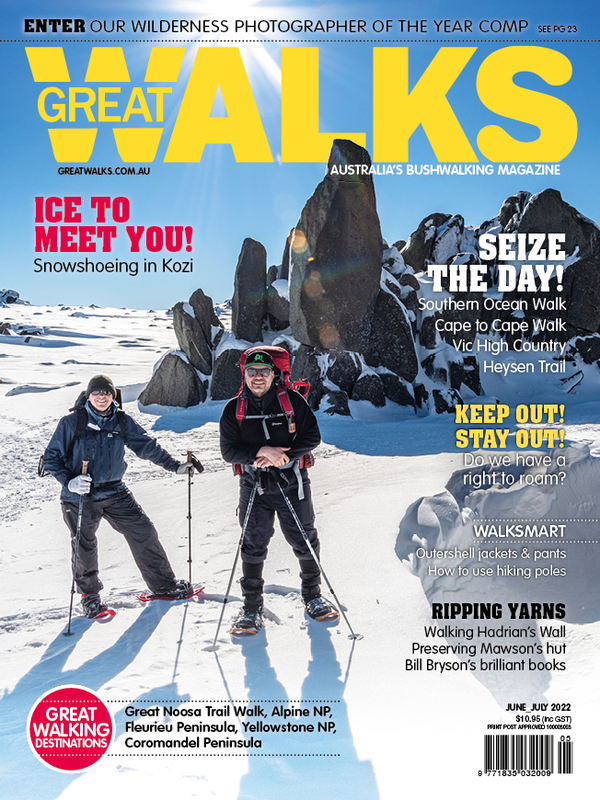 Alpine Photographer and professional guide, MIke Edmondson has some places still available so you can climb Australia’s ten highest peaks in Kosciuszko National Park over the cooler Autumn months. The camping option is popular for those wishing to camp close to the peaks in scenic locations. Walk to the peaks with light day packs and watch the sun set and rise from camp. The program to complete all ten summits is over four days, walking approximately 70km. The average walker takes 25 hours (not including breaks) to reach all summits. The four-day program allows time to enjoy the wonderful alpine scenery, without feeling you need to rush off to the next summit. The ten summits challenge is a great way to get fit, explore the magnificent Kosciuszko National Park and prepare for a longer trek in Nepal or elsewhere. Private walks can be customised to incorporate more scenery, photography & historic huts.